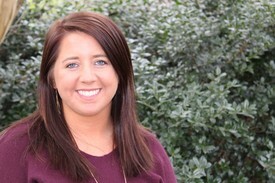 Kristy Stephens (Dental Assistant): *Kristy has been assisting Dr. Poole since February 2017. She received her DAII from Guilford Technical Community College in 2012. 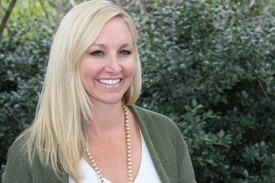 Kristy loves getting to know the patients and making sure they have the best dental experience possible. 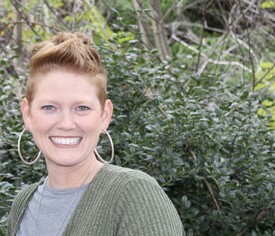 She lives in Greensboro with her husband, Cameron, and their two daughters, Karson and Abigail. In her spare time, she enjoys reading and watching her kids play sports. Bonnie is a graduate of Guilford Technical Community College. She has over 15 years experience in the dental field. Bonnie loves getting to know each patient and helping them achieve a beautiful smile. When not working, you will find Bonnie at Badin Lake and enjoying the outdoors with her husband, Justin and son, Jordan. 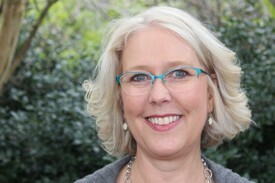 Linda, RDH, BA, is a graduate of Guilford Technical Community College, Jamestown, North Carolina and holds a Public Health Education Degree from the University of North Carolina in Greensboro. She has been working in dentistry for 22 years. Linda is married with two children. She enjoys family activities, pets, gardening, and travel. 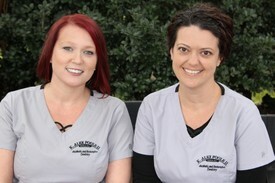 Jennifer is our full time Registered Dental Hygienist. 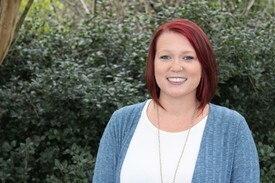 Jennifer is a graduate of GTCC and joined our practice in 2018. 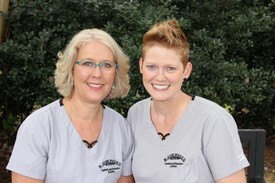 She believes in establishing strong dental relationships with our patients. When not working, you will find Jennifer spending time with her husband, Tim, crafting or cheering for her two sons, Grayson and Ethan at rowing events. Courtney completed GTCC's Dental Assisting program in 2016 but found she enjoyed working front desk more. 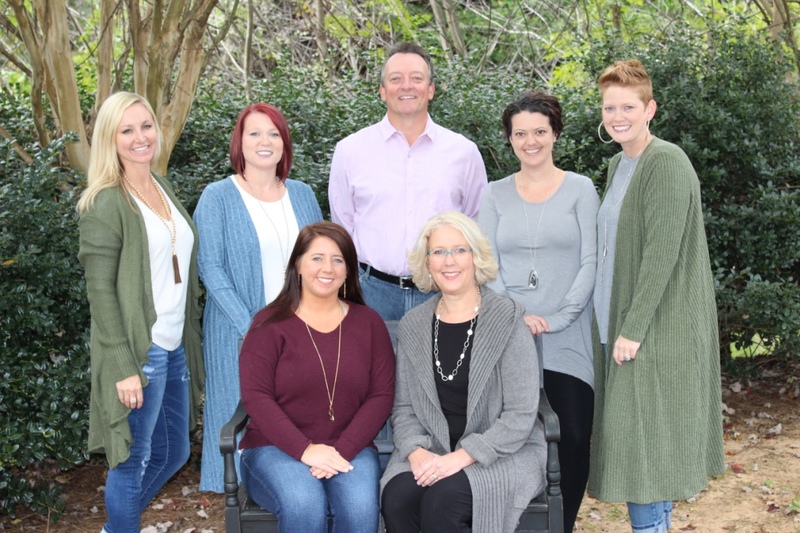 She has been with Dr. Poole since August 2017. Courtney loves being office manager, helping patients with any questions they may have, and being the first face people see when they come in! She lives in Greensboro and enjoys spending time with her dog, Lola. 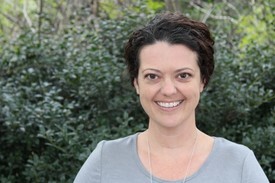 Shea joined our office July 2018. 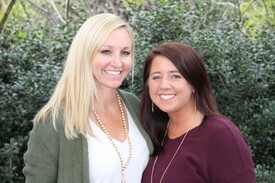 She received her DAII from Wake Forest School of Dentistry in 1998 and has over ten years experience in the dental field. Shea is a native of Greensboro and graduated from Northwest High School. These days you will find her on the phone with insurance companies advocating on behalf of our patients. Shea has three beautiful daughters, Morgan, Bailey, and Saylor. When she isn’t working, she enjoys hanging out on the softball field with her girls or volunteering at their school.